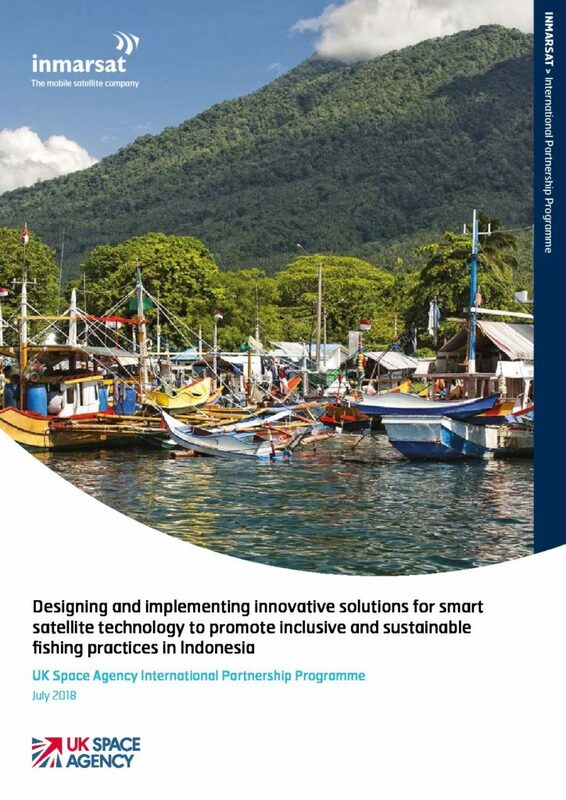 The IPP project is designed to test the benefits and challenges of expanding the use of satellite-based Vessel Monitoring Systems (VMS) to vessels currently not required to carry such systems (i.e. vessels under 30 gross tonnage (GT)). The overall goal is to improve the policing of illegal fishing and conservation areas and move the industry towards a more sustainable and profitable path.